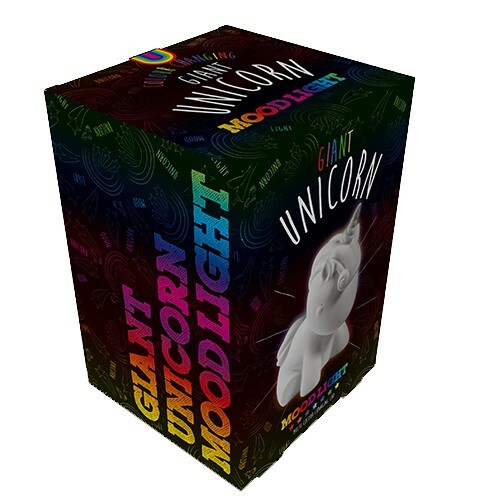 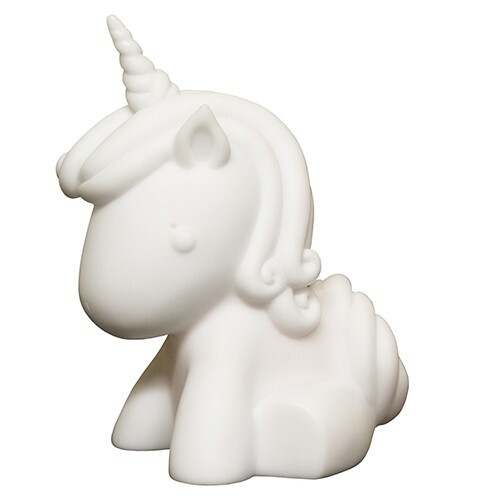 Uplift the mood in your home with this giant unicorn mood light. 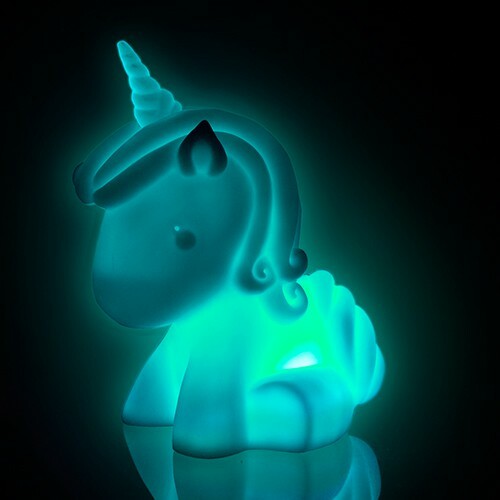 The perfect nightlight for little ones who love these magical creatures. 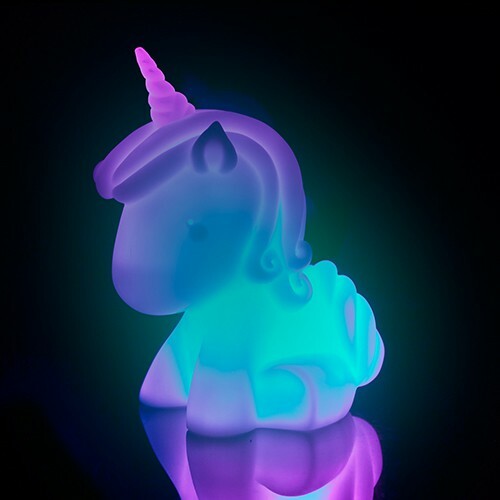 This lamp creates a warm cosy glow.